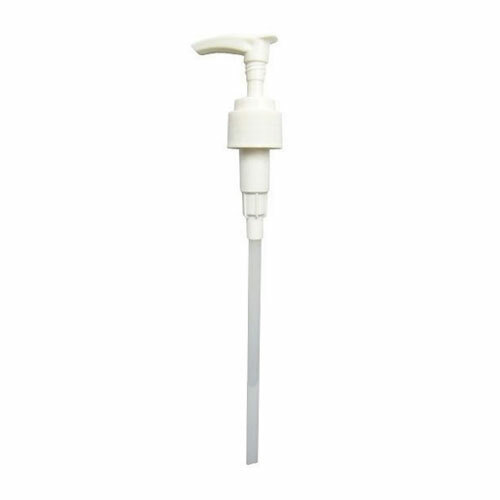 pr Pump Dispenser | pr88 / GAMP Inc.
Easy to use screw pump for 1 liter bottles of pr Skin Care Lotions. 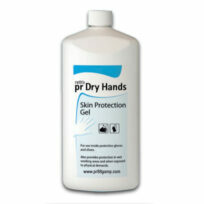 Easy to use screw pump for 1 liter bottles of pr Skin Care Lotions. Provides a simple and economical way to access the product in a multi-user environment. 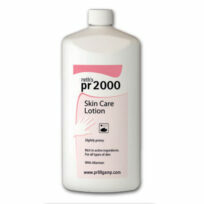 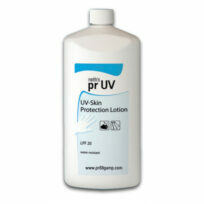 Designed to used with 1 Liter bottles of pr99, pr2000, prUV, or prDry Hands.